Manufacturer & Exporter of Invert Sugar. 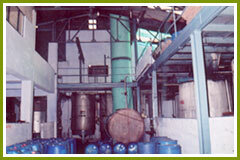 The company Rahul Sugar Products is a professionally managed dedicated professionals. Their latest venture surpasses every other method of manufacturing invert sugar syrup a new generation sweetner. 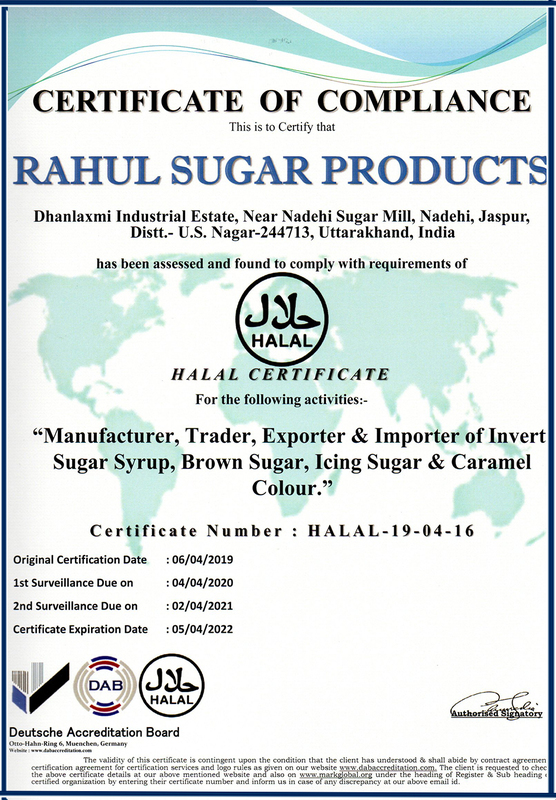 The Rahul Sugar Products is quite a new plant developed in 1997 in a small town of DHAMPUR in U.P. 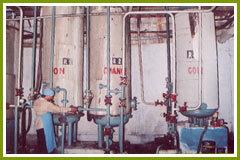 This plant possess a special place and a rank in asian industries association in the field of invert sugar manufacturing. This plant is second plant in India to produce invert sugar and first in India to manufacture invert sugar by cationic process. 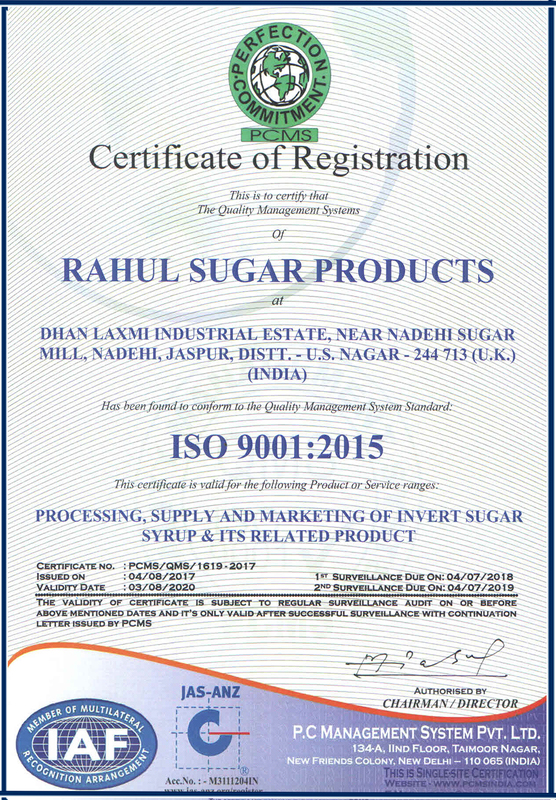 Rahul Sugar Products ushers in a new concept for manufacturing invert sugar , based on an entirely new and modern process to make life more sweeter than ever before. The invert sugar production capacity of this plant is 3600 mt per annum, which is supplied throughout the country as well as it is also being exported. The company produces invert sugar in three grades namely diamond gel, energetic-h and golden gel. RSP's liquid gold is a premium invert sugar syrup that has been developed to provide an easy to handle alternative to granulated sugars. Invert sugar is ready to use clear and in soluble form. Unlike in conventional preparation of sugar syrup , invert sugar syrup cuts down time / labour, power and infrastural resources. It is carefully produced with fine sugar to provide consistent flavour and low colour. Quality is something we take in our stride, for it is an inseparable part of right conduct and work ethics. Our quality standards act as a bench mark for the entire industry. Our machines match the stringent quality norms of the international market and have made a distinct mark for their unmatched quality and unquestionable reliability. Perfection is the amalgamation of outstanding quality and innovation. Our mission is to improve our quality and come out with better products for customer satisfaction - our prime concern. We are endeavoring to provide premium quality products at competitive prices. Our team of experts maintains a strict vigil on the manufacturing process to ensure the standard of excellence. In this process, inversion of sucrose is carried out using cationic resins that are introduced into the liquid media which act as a strong catalysts, comparable to strong acids and bases.By choosing a cationic exchange resin of proper porosity and acidity, any degree of sucrose inversion can be achieved without the introduction of any electrolyte into the syrup.It is one of the best methods for producing invert syrup. And the final product .. Huge production capacities ensure that product availability at short notice and at competitive prices, enabling Rahul Sugar to cater to major domestic and export requirements. Able and experienced managers lead well qualified personnel and trained workers. Being in the business for so many years and delivering consistently, we have built our reputation as manufacturer of quality products, who always deliver on time. We have acquired customers in a range of countries across the international spectrum.